Helping Seniors of Brevard County (HSOBC) is a grassroots nonprofit founded by retired Navy Captain Joe Steckler to advocate, educate and fundraise on behalf of seniors and their caregivers in Brevard County, Florida. The idea for Helping Seniors sprouted from talks Joe had in 1997 with an old friend, a retired colonel from the Army Medical Service Corps who had arrived at Dachau when the camp was liberated at the end of World War II. The suffering he saw made an indelible impact on the colonel who promised he would donate $50 a month for life if Joe would start a program to help seniors in need. During the next several years, ballooning fiscal debt and skyrocketing medical expenses made a program like Helping Seniors vital to our aging population. In August 2011, Helping Seniors of Brevard County Inc. (HSOBC) was incorporated as a 501(c)(3) organization, enlarging upon the thoughts of the well intentioned colonel who believed in the power of “collective giving” and the goodness and generosity of people. The founding Board of Directors consisted of Joe Steckler, Dr. Pat Manning, Ed Fleis and Dr. Lee Sheldon. The momentum for the program developed rapidly, assisted by an informational briefing hosted by former Health First CEO Mike Means and the addition of Dr. Ara Deukmedjian, Nancy Deardorff, John Courtney, John Harper, Dr. Michael Mandese, Dr. Mike Kenemuth, Pastor Sergio Reyes and Dr. Mark Brimer to the Board of Directors. Helping Seniors capitalizes on Joe’s prior work developing a weekly radio show on WMEL, a weekly column in FLORIDA TODAY (both called Focus on Seniors), and 225 television episodes called Aging with Dignity. 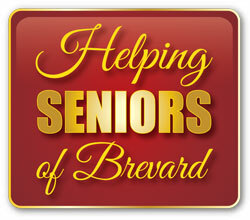 An archive of past and current television and radio shows as well as newspaper and magazine columns can be found on the Helping Seniors website at www.HelpingSeniorsofBrevard.org. The site also features on-demand versions of the popular Helping Seniors television series, hosted by Joe Steckler, and airing daily M-F on Space Coast Government TV on all major Brevard County Cable networks – including Bright House, AT&T U-Verse and Comcast, as well as world-wide on the Helping Seniors 24/7 on demand YouTube channel. In addition, on-demand podcasts of the long-running Helping Seniors weekly Radio program, heard on AM 1300 WMEL Radio and world-wide on www.1300WMEL.com, are available on the Helping Seniors website as well as articles that have appeared in area publications including Florida Today, as well as regular Helping Seniors monthly columns in Senior Scene Magazine, Spotlight Magazine, and the Hometown News. 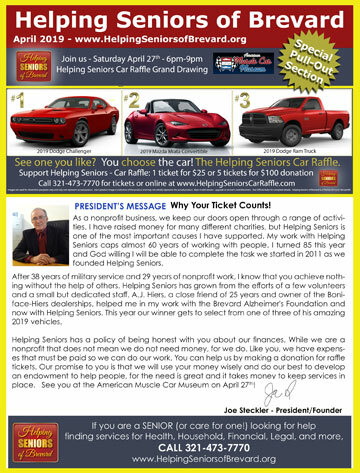 The organizations monthly website, Helping Seniors, is also available at the website as well as published as a special center-section pull-out of the 8,000-12,000 copies of Senior Scene magazine distributed monthly throughout the Brevard County area. 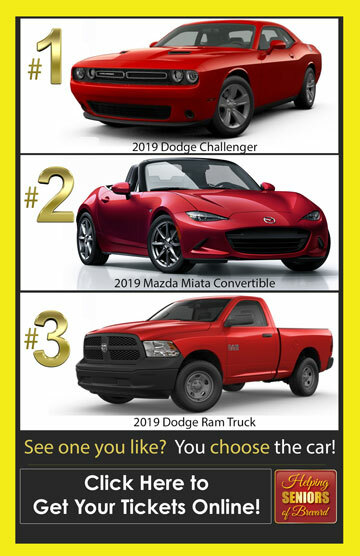 One of Helping Seniors objectives is to showcase the many outstanding senior programs that exist in Brevard County while introducing additional programs as they become available. The organization also has initiated a Senior Advocacy Council, made up of Brevard citizen volunteers, who organize, grass-roots, to assist Seniors in connecting with much-needed resources. Additionally, Helping Seniors is in the process of developing a county wide aging plan and an endowment to help subsidize underfunded critical senior care programs. The same expertise that Joe used to successfully establish a $2 million endowment while with the Brevard Alzheimer’s Foundation will be used to build an endowment for Helping Seniors to financially assist senior care programs. Helping Seniors is a collaboration of those who want to help others and will channel available resources to those in need.